Keep reading for the press release below. We'll follow up with more on this soon as to what it all means. It's likely a carrier partner (I think it would have to be??) 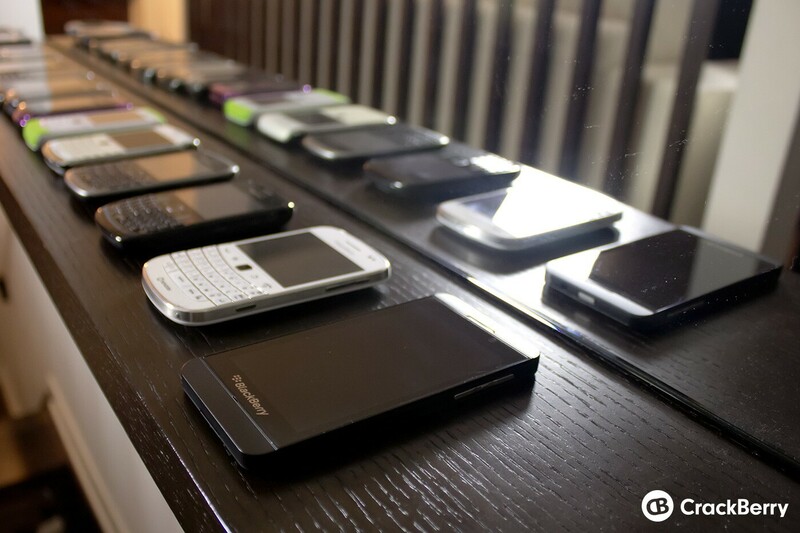 but being the single largest purchase order ever for BlackBerry, it's certainly good news and awesome to hear! Go #TEAMBLACKBERRY! WATERLOO, ONTARIO--(Marketwire - March 13, 2013) - BlackBerry® (NASDAQ: BBRY)(TSX: BB) announced today that one of its established partners has placed an order for one million BlackBerry 10 smartphones, with shipments starting immediately. This order marks the largest ever single purchase order in BlackBerry's history.